The Boys soccer team has qualified for the OFSAA Soccer Championship after defeating the Fort Frances Muskies 3-2 in the NorWOSSA final on Wednesday. Earlier the boys defeated the Beaver Brae Broncos 4-2 to advance to the final round. 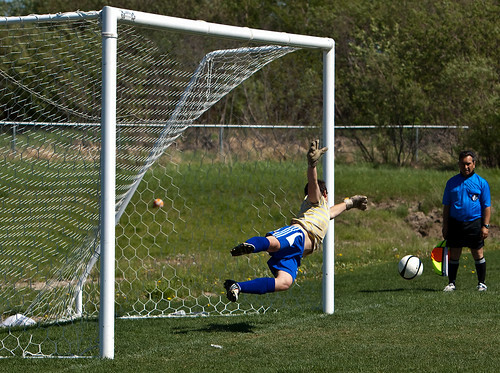 The Girls soccer team fell 1-0 to Fort Frances in the semifinal match. Congratulations on your great seasons, teams!